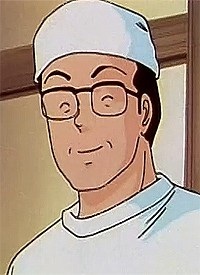 The hardworking patriarch of the Godai family. He owns his own business which keeps him busy day and night. He was able to save up enough money to send his son to school in Tokyo, but Godai's failure to get accepted put a strain on the family accounts.